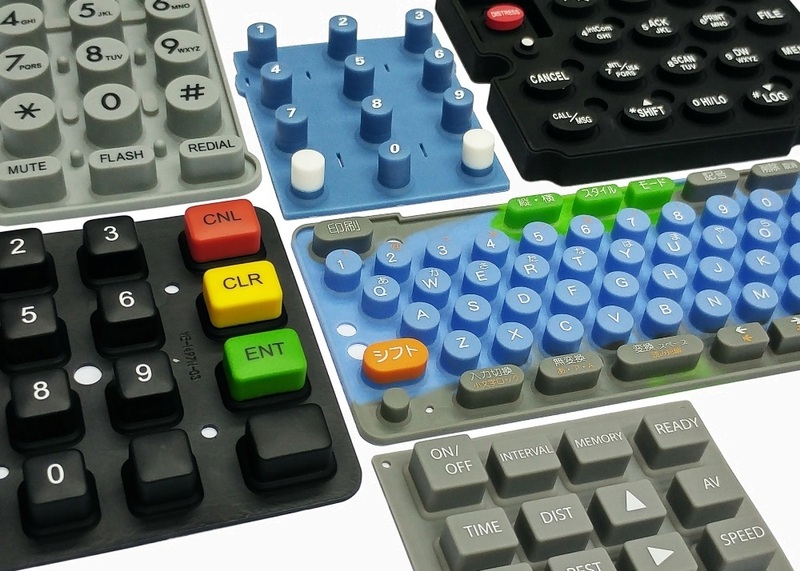 Since 1986, You Eal is one of the leading manufacturers of Keypads / Keymats; has designed and developed over 3,000 successful custom made input solutions. With R&D based in Seoul, Korea, You Eal gives you an easy access to Korea keypad technology! 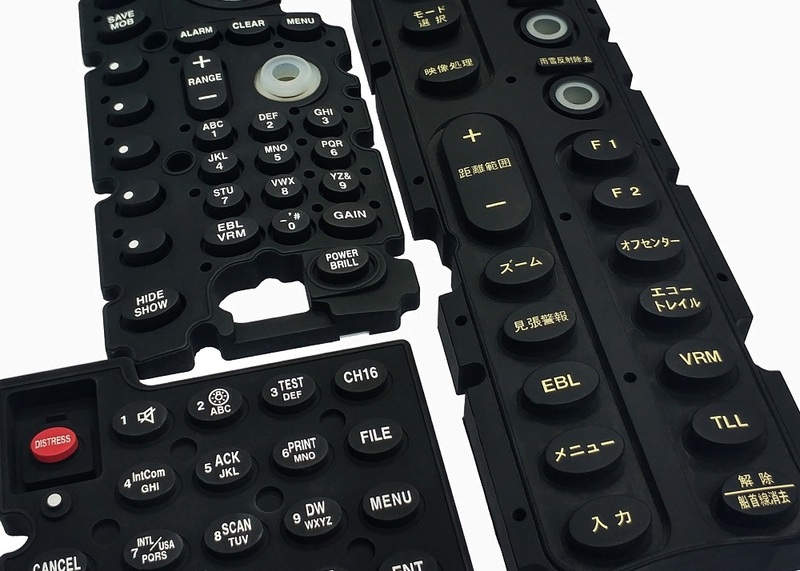 Our keypads are used by major manufacturers of mobile phones & Remote Controls due to our quality and delivery performance. We offer solutions to fulfill customer’s design & specifications hence get involved from design stage, recommend and discuss the specs, submit evaluation samples and then finally support pilot run / mass production requirements. 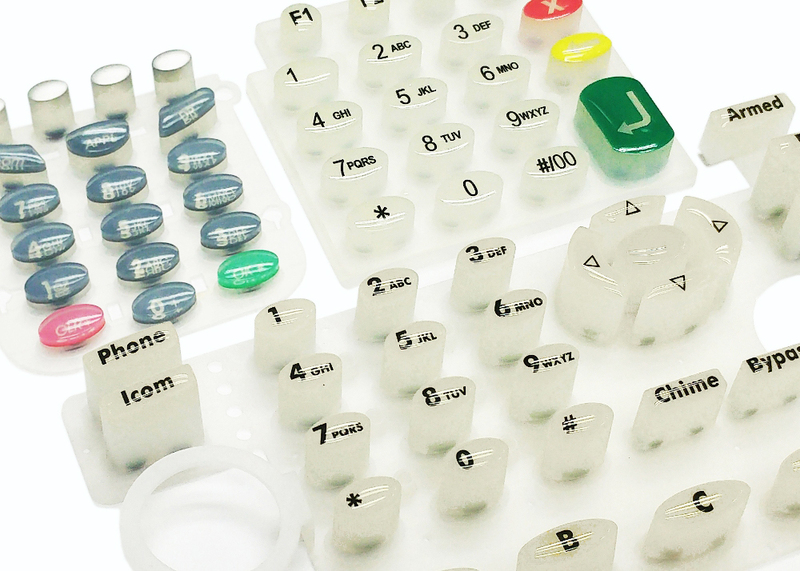 You Eal Silicone Rubber Keypads / Keymats offer a wide range of cost efficient decorative solutions such as Silicone Rubber keypads with or without Silk-Screen Printing; Epoxy / PU / Silicone Coated Keypads; Translucent Keypads; Plastic & Rubber (P+R) Keypads; Laser Etched Keypads; Silicone Button.